When it comes to commercial real estate, Rutter & Roy handles all property-related issues from start to finish. Our firm represents corporations, individuals, religious entities and non-profit organizations. Rutter & Roy ensures that clients are protected against future liability by making certain that the necessary and proper contract provisions concerning indemnification, insurance, disclosures, survivability clauses and escrows are in place for every transaction. 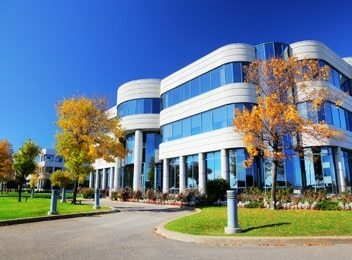 Request a case evaluation from lawyers with decades of experience practicing Commercial Real Estate law.